About Mr. Claus - . "Mom? Do you think Santa just comes right through the front door since we don't have a chimney?" "He must have a special key that opens every door in the whole world." 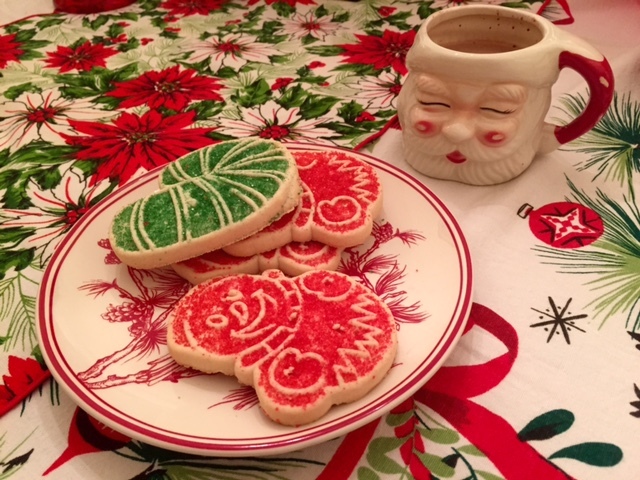 Santa used to come into our house while the kids were putting on their pajamas. Somebody was always available to let him in.